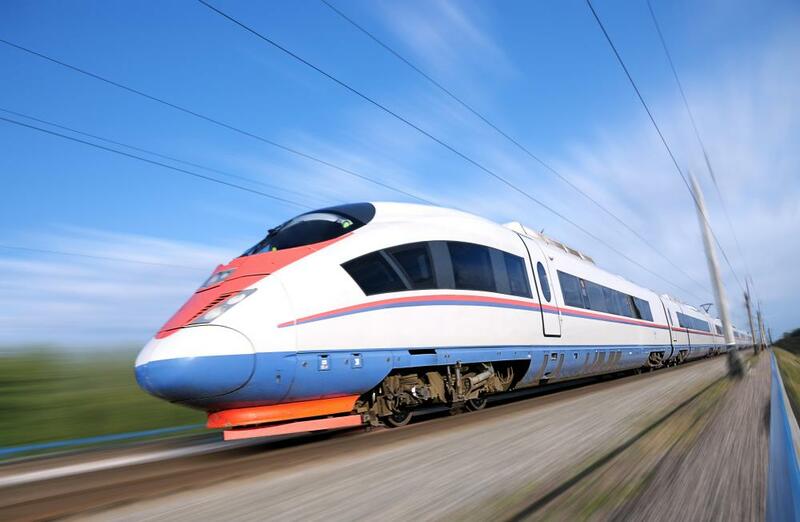 High-speed trains are popular in Europe and Asia. Passenger trains are commonly used by commuters. Passenger trains tend to be relatively short, with cars being added as needed to accommodate additional passengers. Travel by passenger trains that were pulled by steam locomotives was the dominant form of interstate transportation in the United States from the middle of the 19th Century into the first half of the 20th. 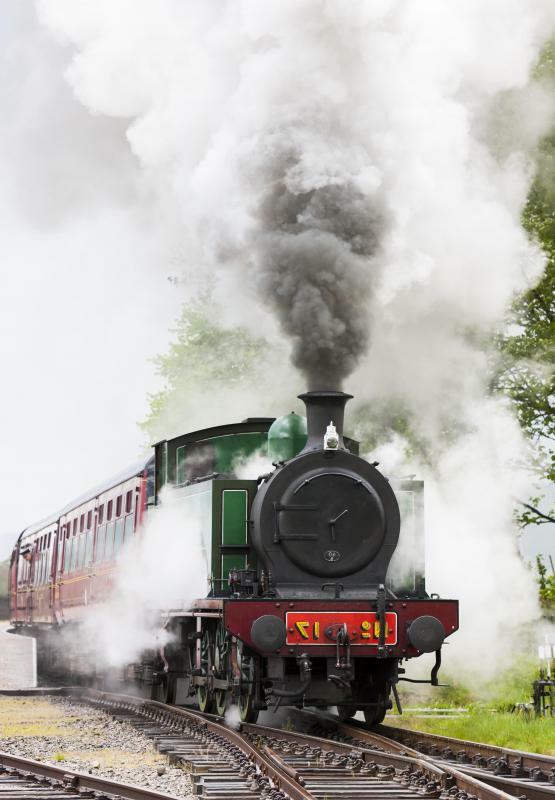 Steam-powered trains were a popular form of transportation during the 1800s. Subway and metro trains typically operate underground. 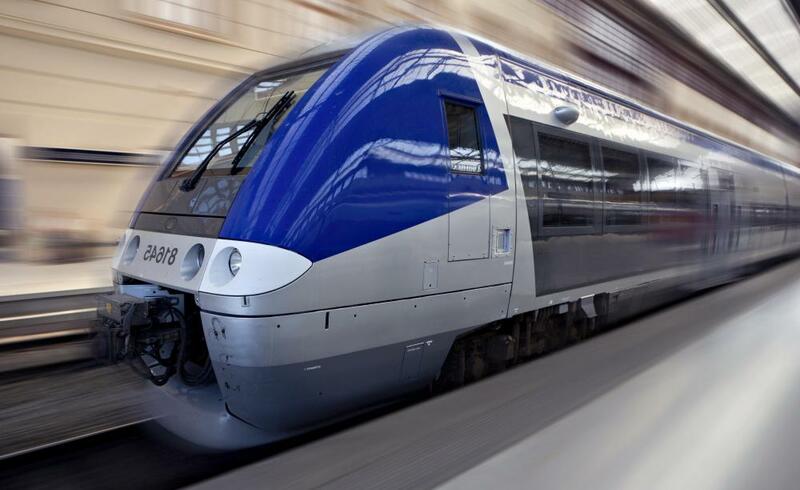 High-speed passenger train routes tend to have limited stops. Passenger train service is popular in Europe. A passenger train is a train which has been equipped to carry passengers, in contrast with a freight train, a train which specializes in moving freight. Until the middle of the 20th century, many people relied heavily on train travel to reach distant destinations, and passenger trains criss-crossed every continent except Antarctica with passengers. The use of trains for long distance trips is less widespread today, but passenger trains are routinely used by commuters to reach downtown areas, and in some nations, government subsidies have encouraged the development of low-cost train travel as an alternative to driving or flying. Several features distinguish a passenger train. The first is the use of carriages which have been equipped for passengers. Depending on the length of the trip the train is taking, the carriages may have upright seats, or they may include sleepers, small enclosed cabins with beds in which passengers can rest or sleep. Many passenger trains also have bathrooms for the use of their passengers, and they may include dining cars in which meals are served on long trips. The locomotive used on a passenger train also does not have to be as strong as the locomotive used on a freight train, because moving people requires less work than moving goods. Passenger trains also tend to be relatively short, with cars being added as needed to accommodate additional passengers. In some regions, a passenger train may also include an additional car for luggage or special freight. For example, race horses used to be transported to major tracks by train before the widespread use of trucks for transport, and the horses were often loaded in special cars attached to passenger trains. There are numerous examples of passenger train service, such as the high-speed passenger trains which are used in Europe and Asia. 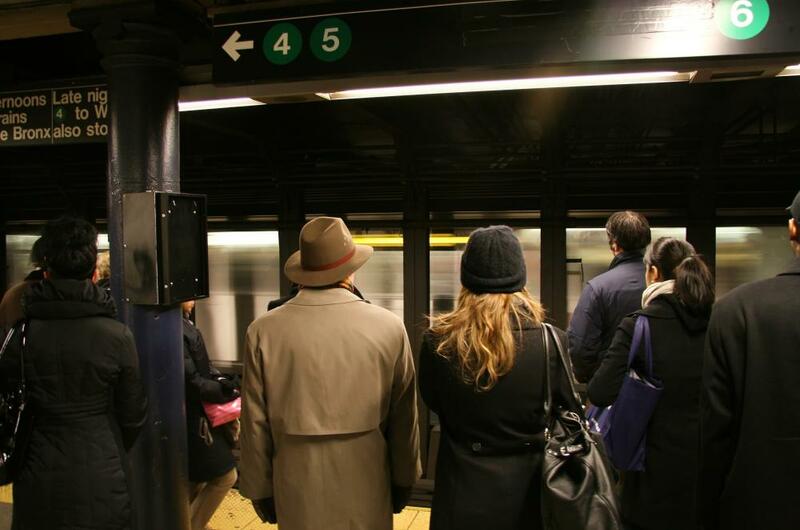 These trains have limited stops, and they are designed to rapidly transport people between destinations. 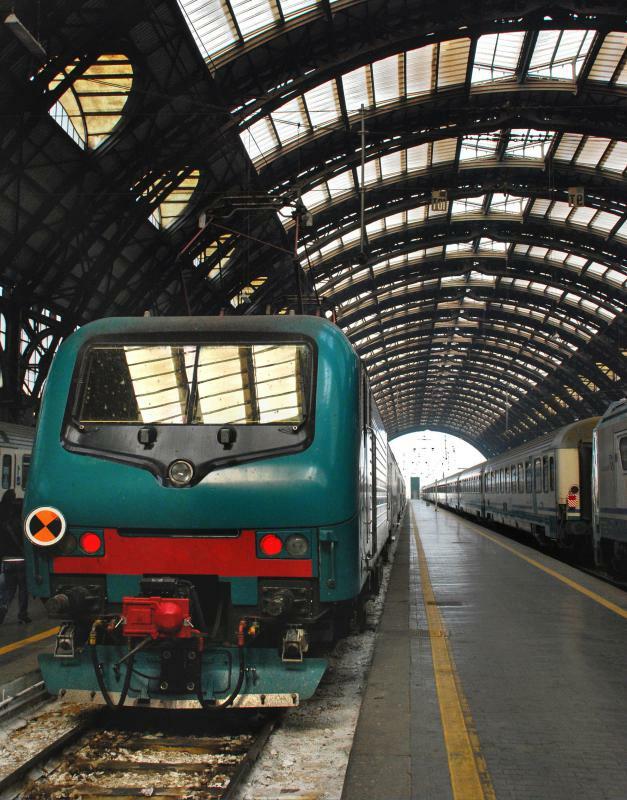 Inter-city trains which move people between neighboring cities at a more sedate pace may have what is known as limited service, meaning that they only stop at major stations, or they may be locals, stopping at numerous small stations for the convenience of passengers. Branch line trains move people between various branch stations and train services. Another example of a passenger train is a subway, metro, or rapid transit system which uses trains to move people around a metropolitan area. Many train companies name frequently used routes for customer convenience. 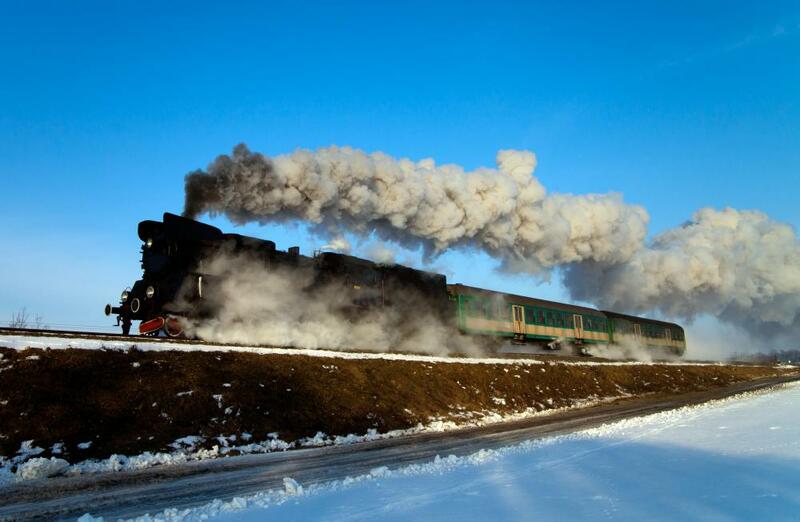 In some cases, named trains have become famous, as in the instance of the Orient Express and the Flying Scotsman. In other instances, routes are named by the stations at either end of the route, or simply by number, with rail companies providing indexes of their major routes and stops so that passengers can plan trips accordingly. What Is a Dinner Train? 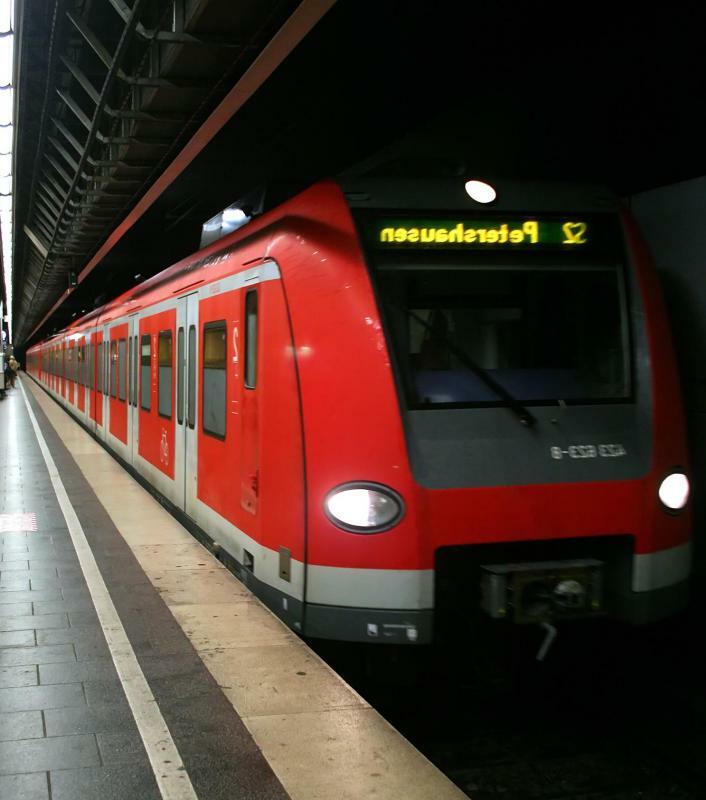 What are the Different Types of Trains in Europe? What is a Tank Car? What is a Train Transport?